I’m just a little bit excited. Ok, I’ll admit it – I may have danced around in front of the computer and fist bumped the air. Did a little flossing – maybe! 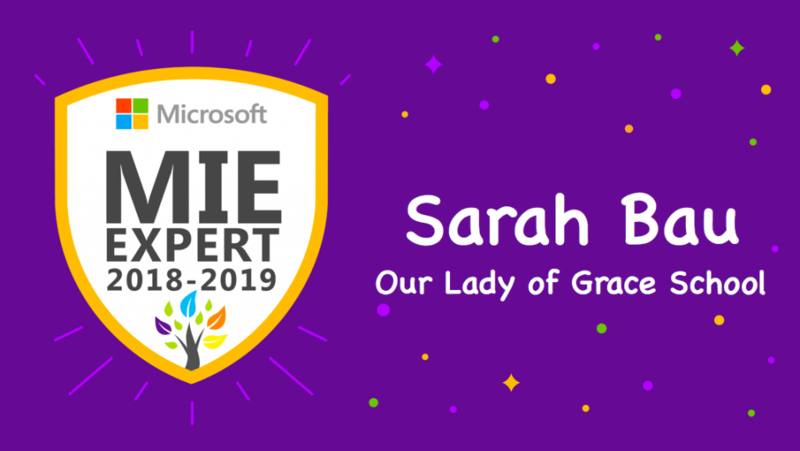 I’m super thrilled to announce that I’ve been accepted into the Microsoft Innovative Educator Expert program for 2018-19! Here’s the offical press release below. What does this mean for me? More growth, more development, more innovation, more community, more connection, more learning, more sharing, more facilitating, and (if possible) more passion for what I do. Let the new adventure begin! 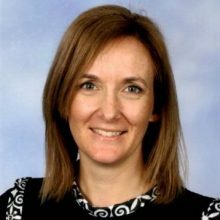 Sarah Bau was announced today as a Microsoft Innovative Educator (MIE) Expert joining the more than 7,600 educators in the MIE Expert program worldwide. 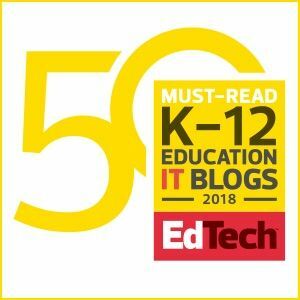 Each year, Microsoft selects innovative educators to share ideas, try new approaches and learn from each other as a global community dedicated to improving student outcomes through technology. To learn more about the MIE Expert program, you can find out more here: http://aka.ms/mieexpert. 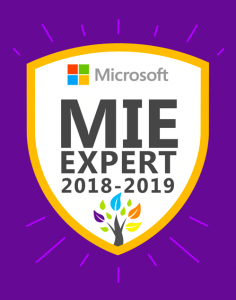 If you are an educator and interested in joining the MIE program, you can begin by joining the Microsoft Educator Community, where you can learn and grow professionally, exchange ideas and learn from others, and make connections globally and earn recognition.